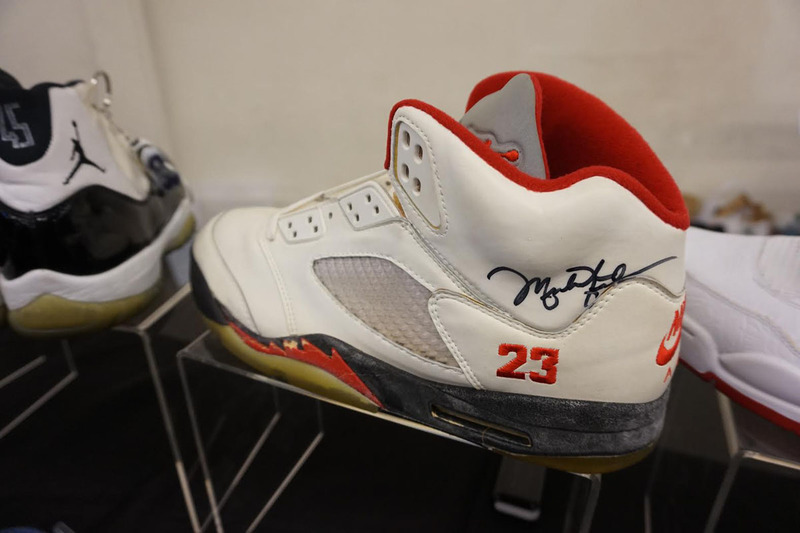 Powerhouse collectors link up for a new show. 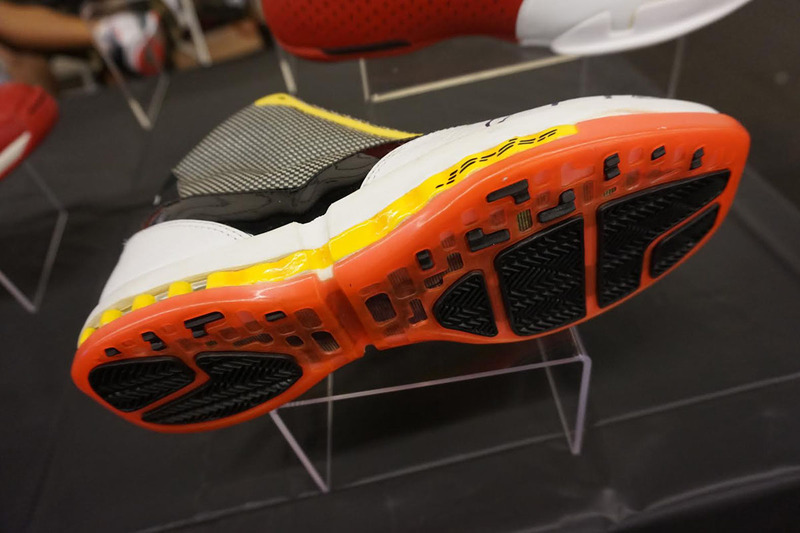 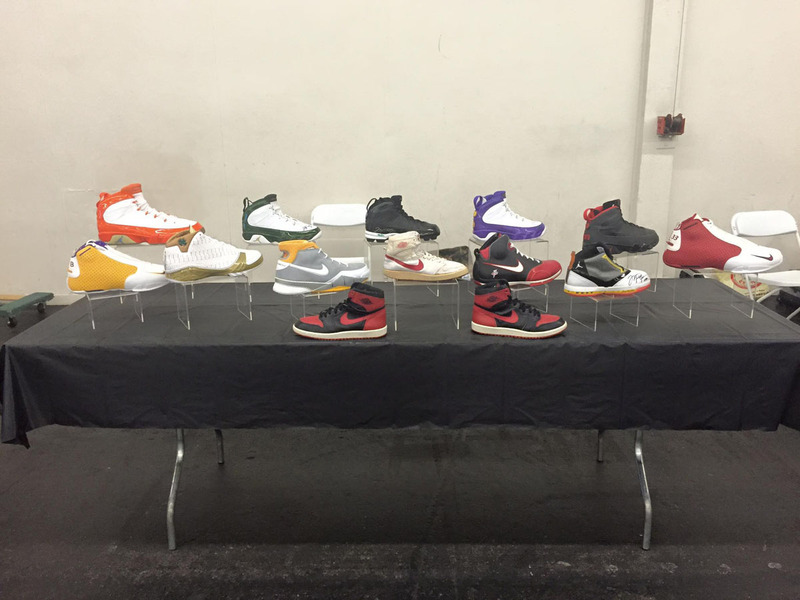 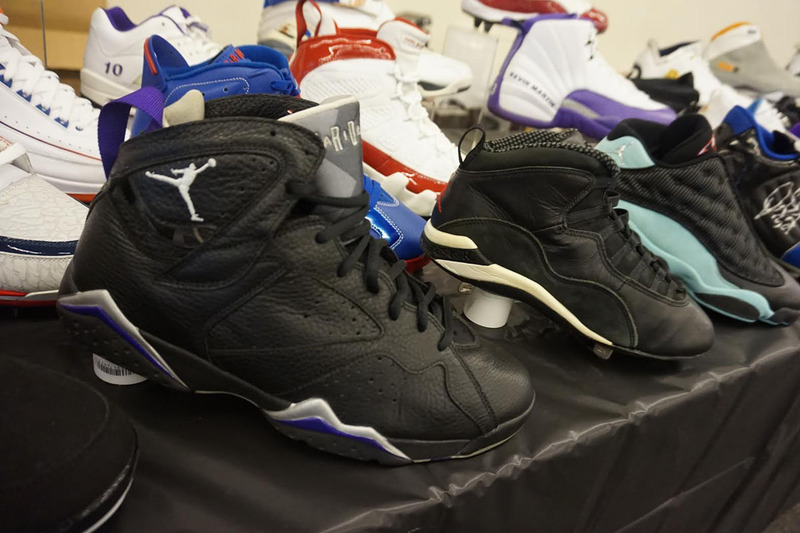 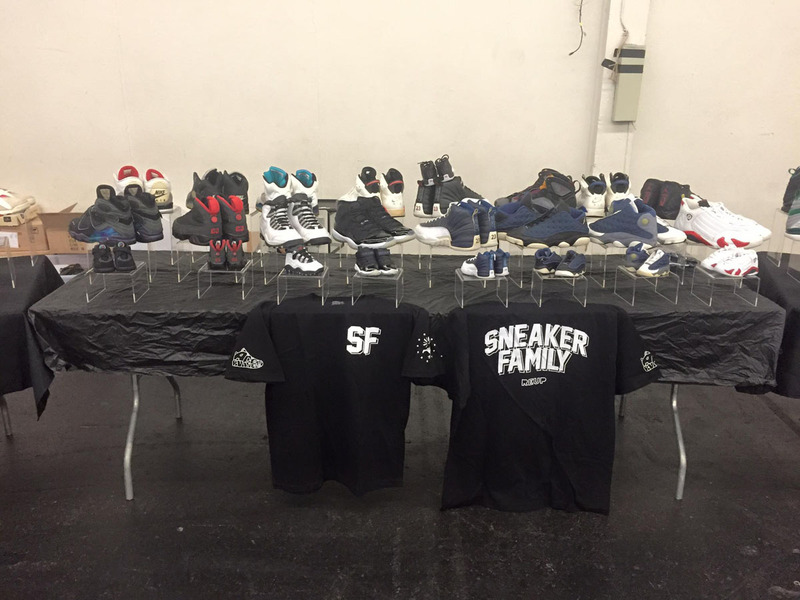 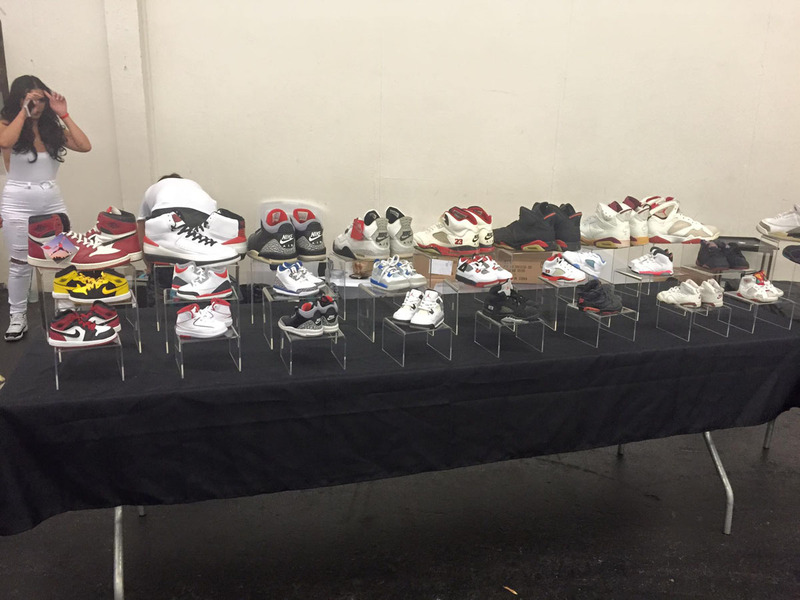 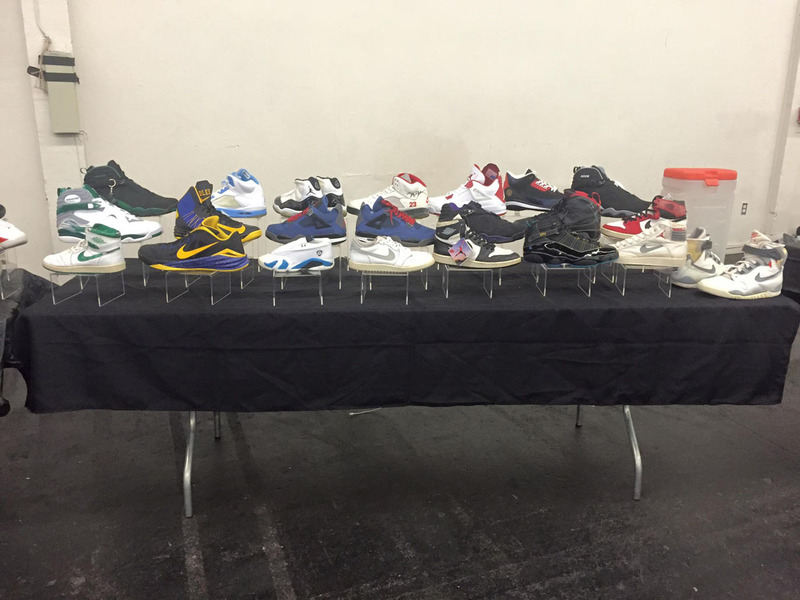 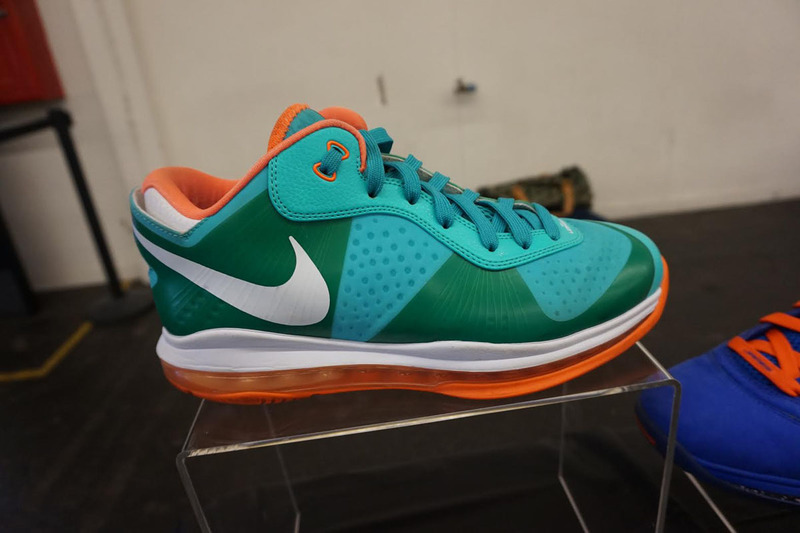 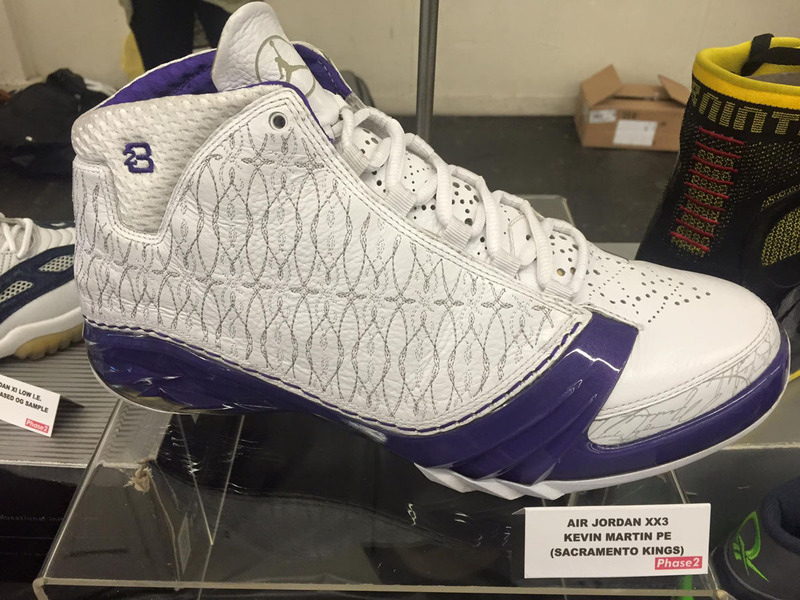 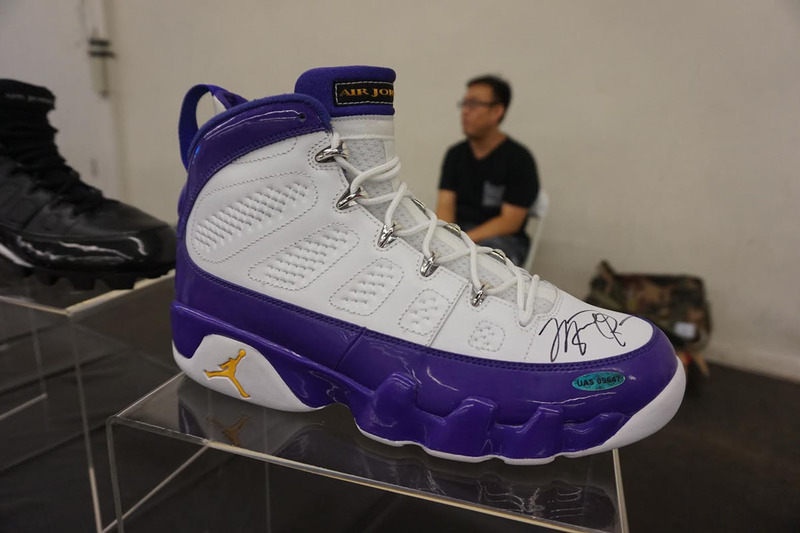 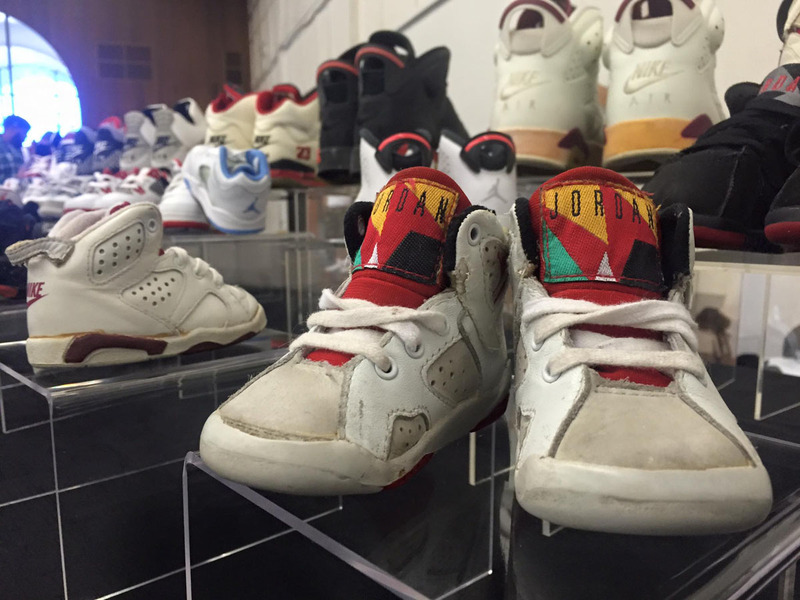 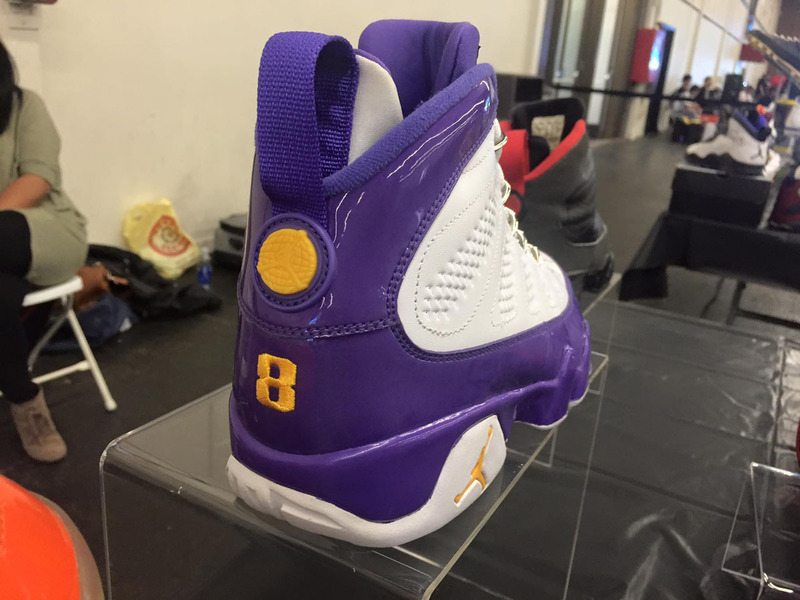 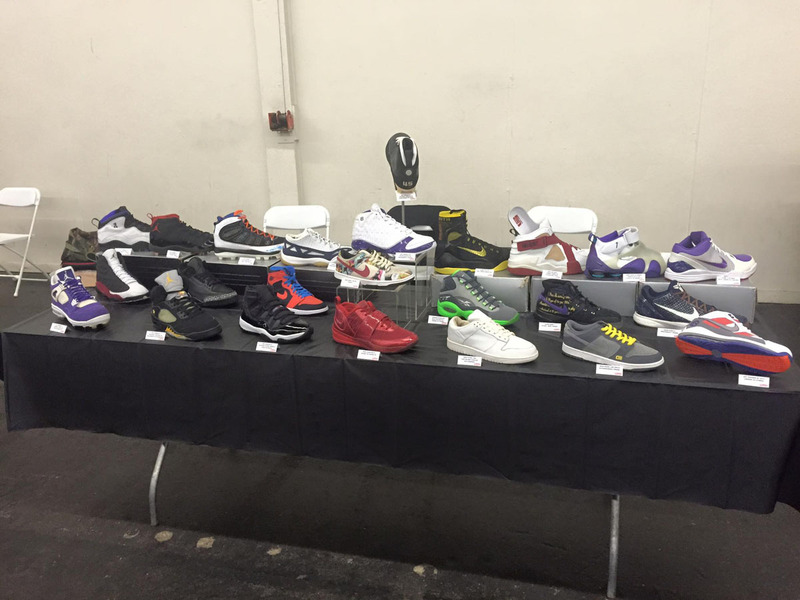 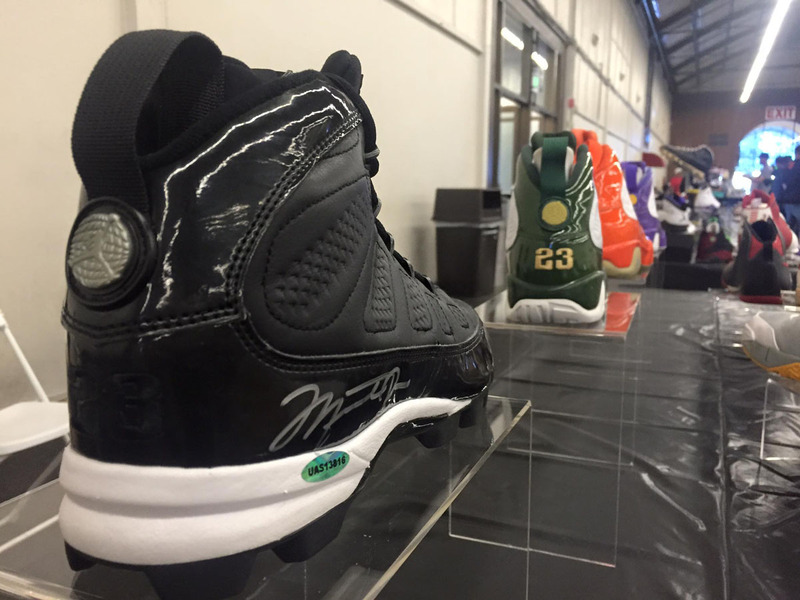 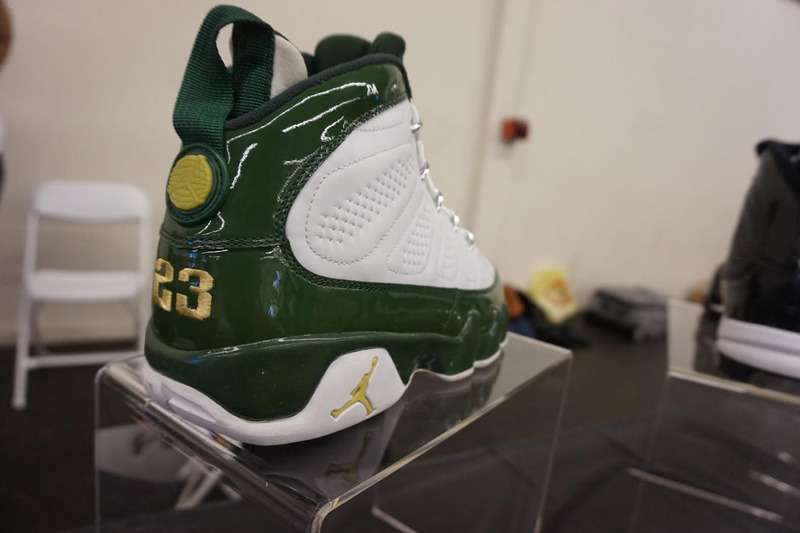 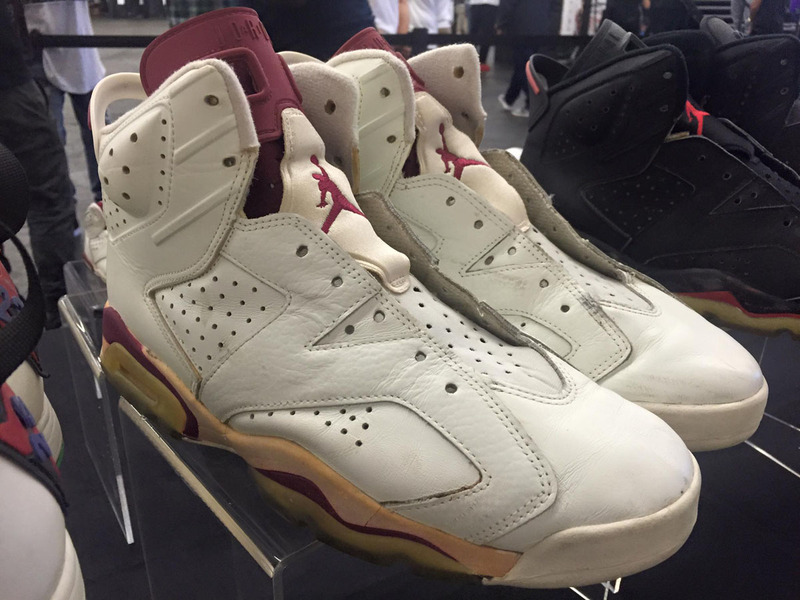 New sneaker event KicksFest held its inaugural showing at the San Mateo Event Center in California yesterday afternoon. 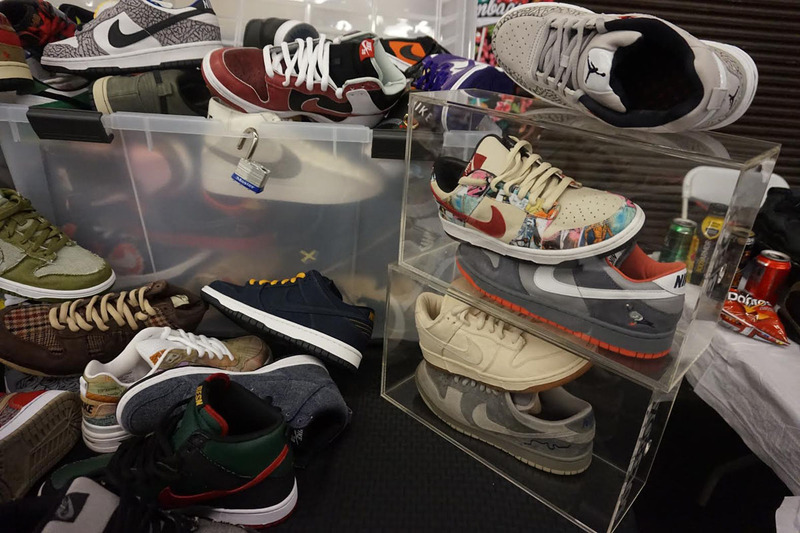 Looking to start things off with a bang, they rounded up some of the biggest collectors in the game to display. 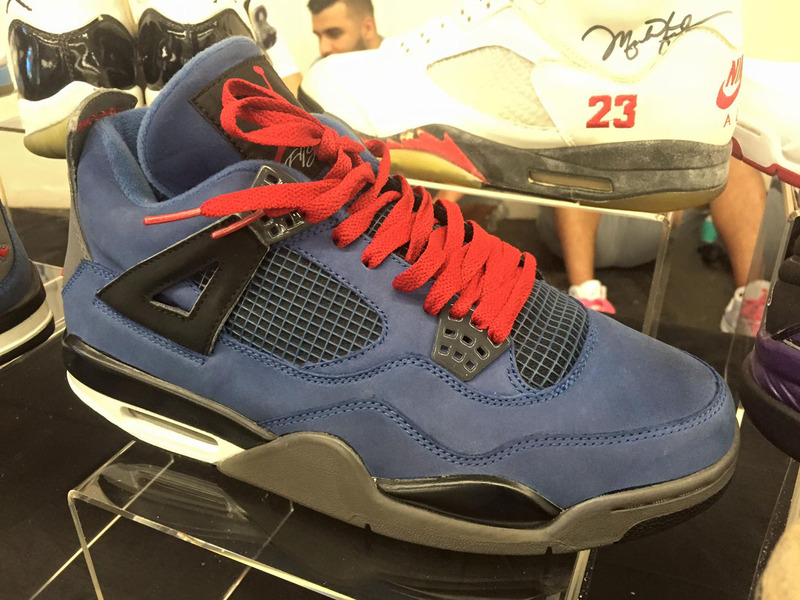 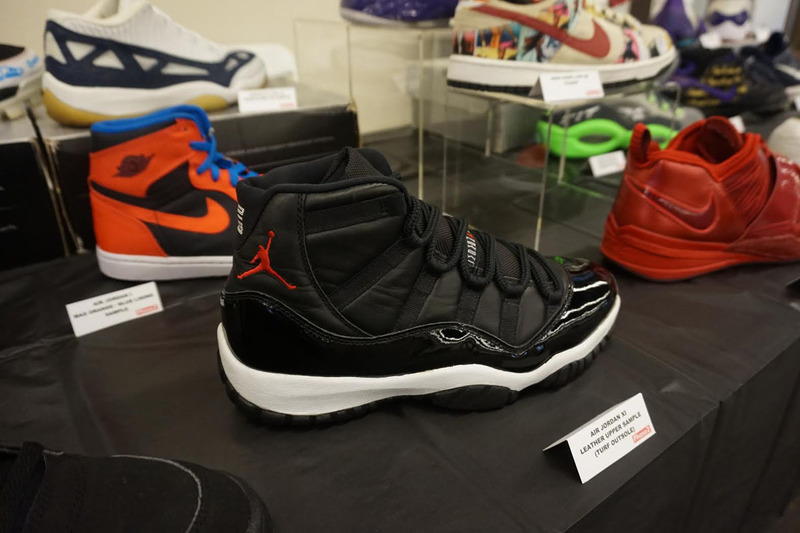 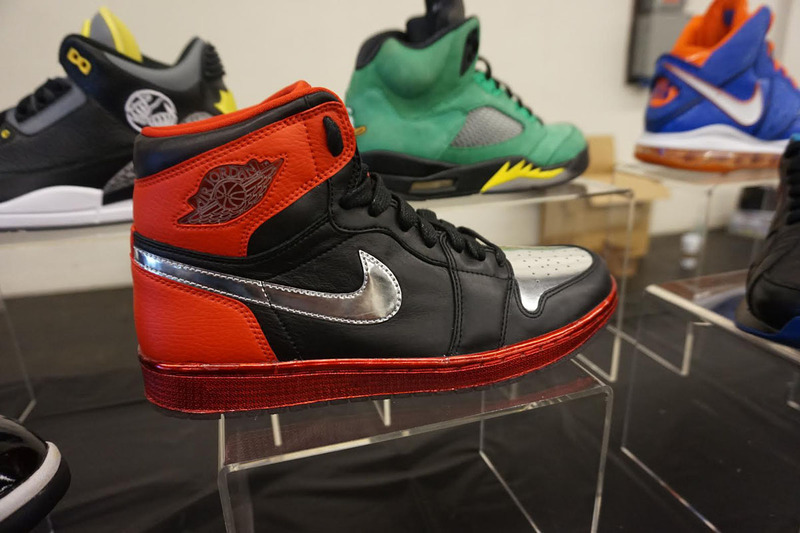 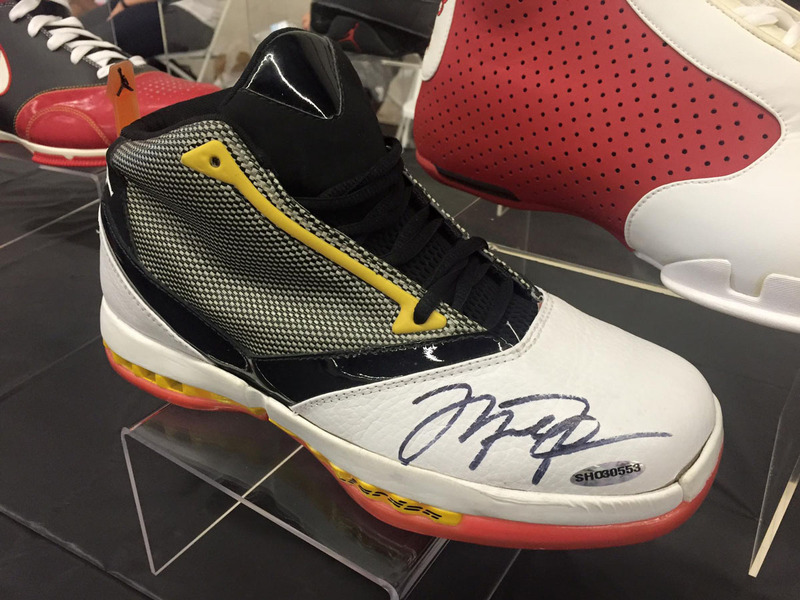 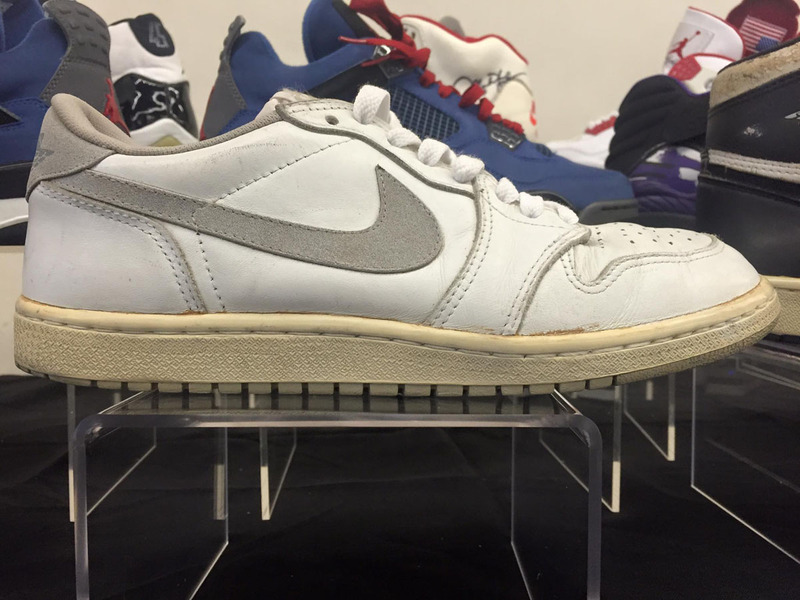 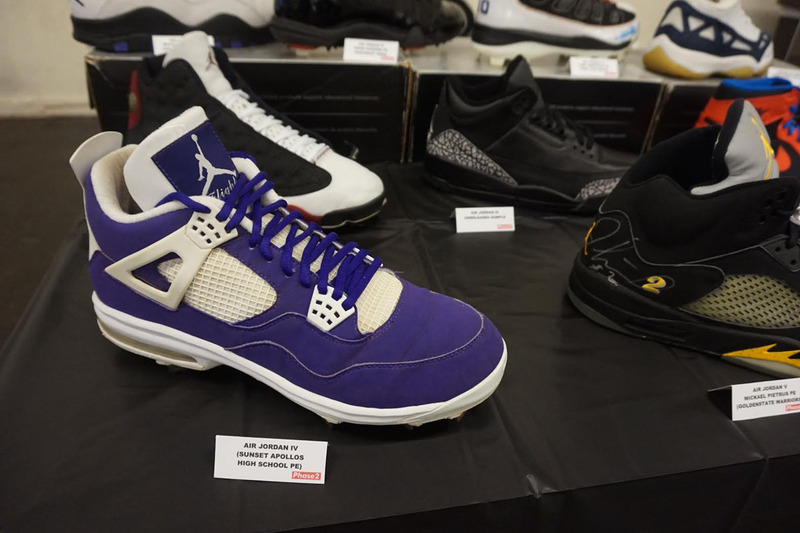 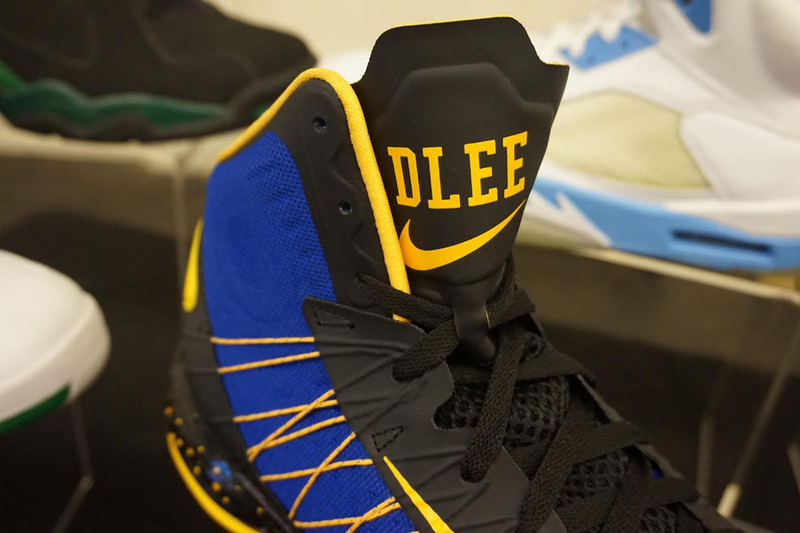 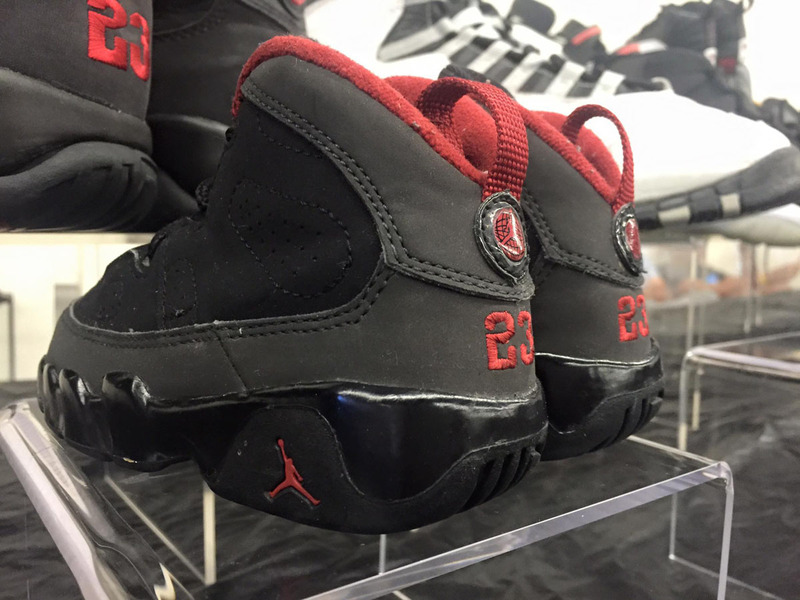 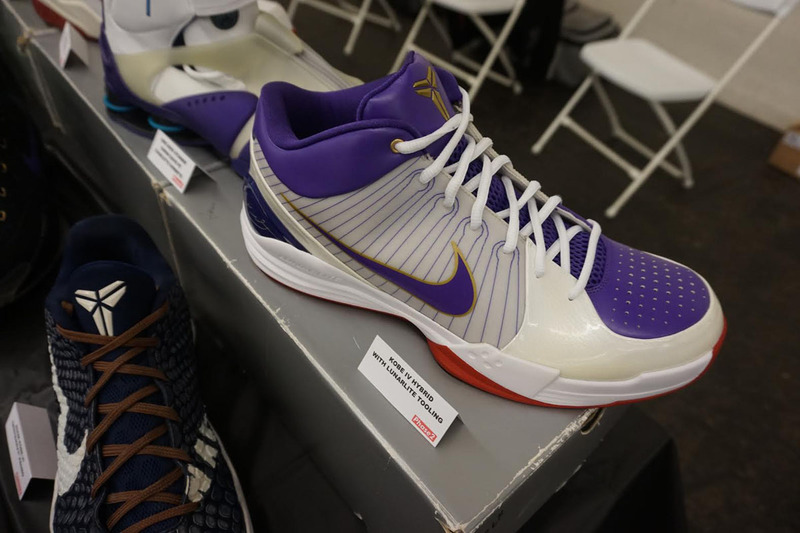 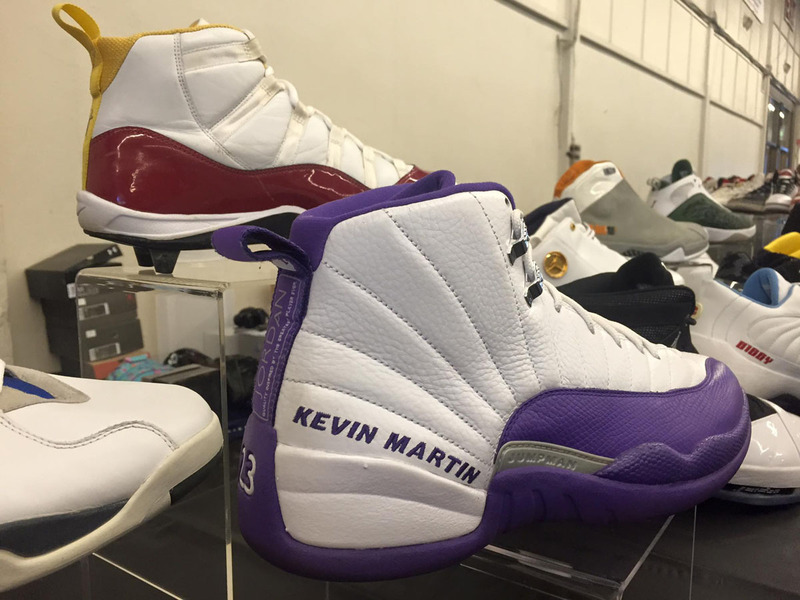 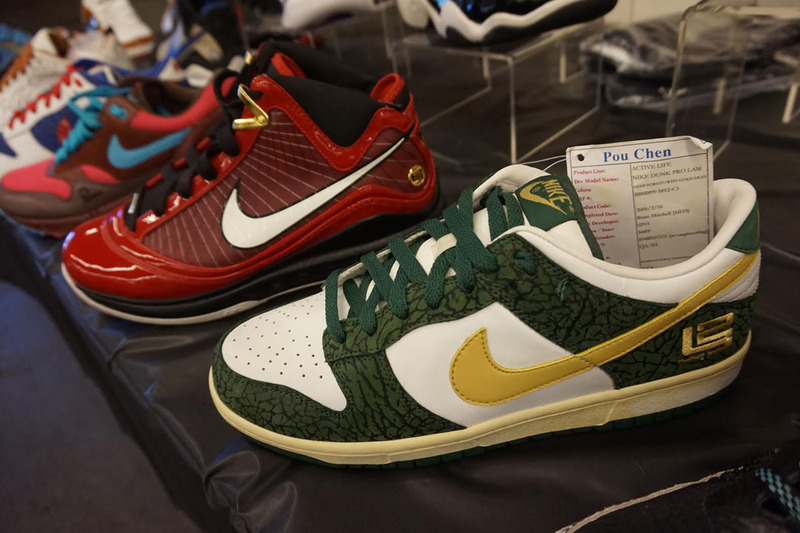 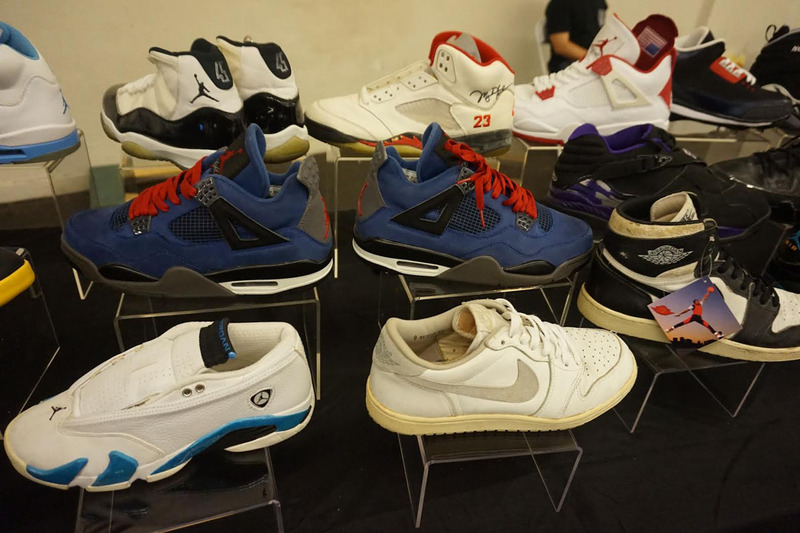 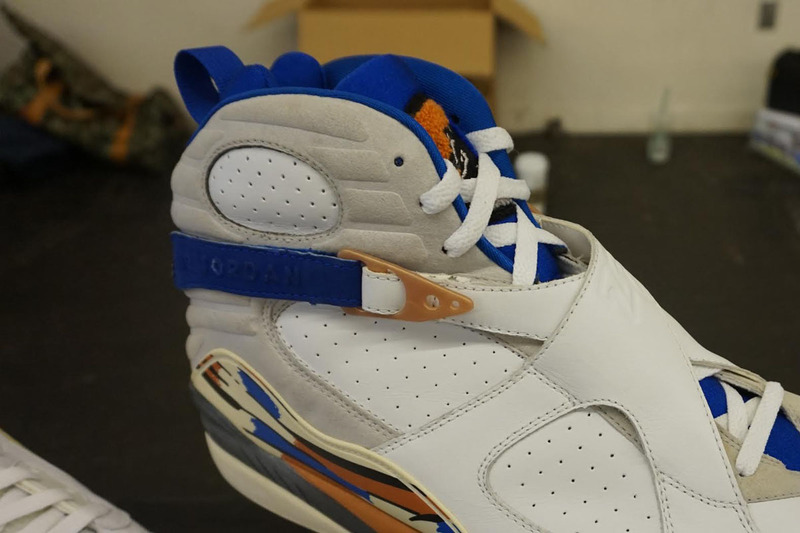 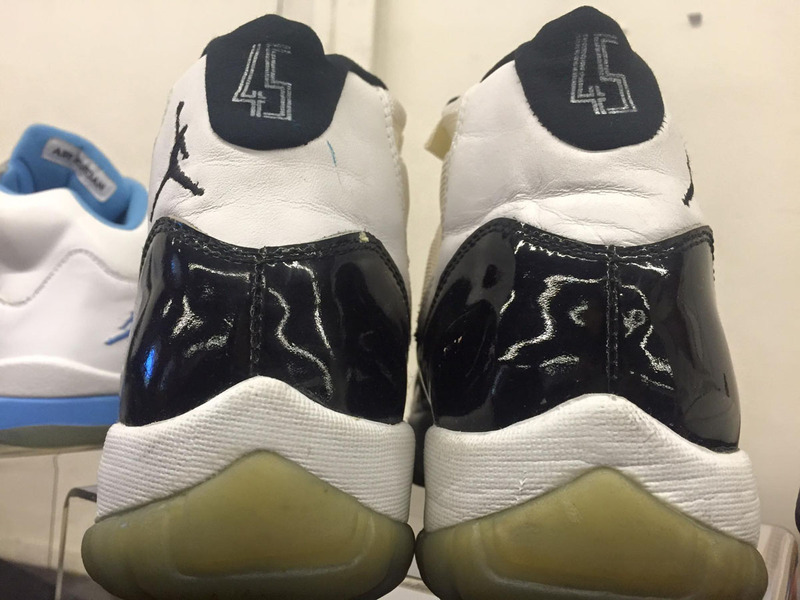 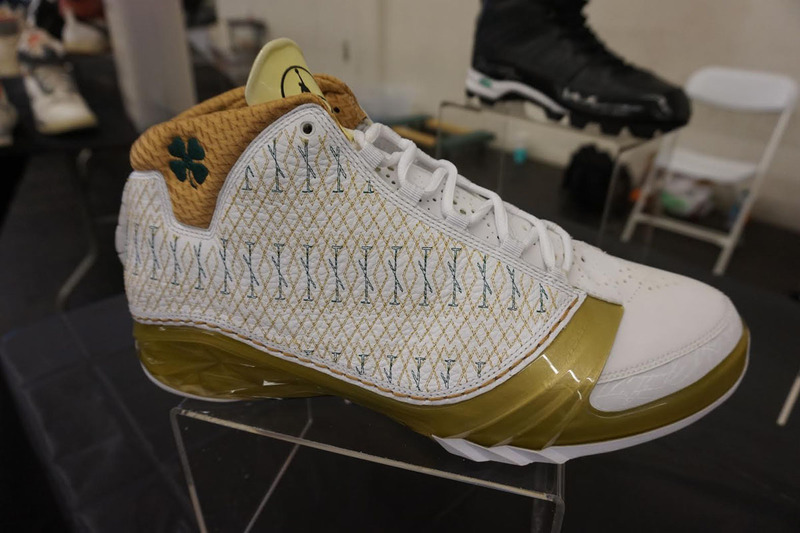 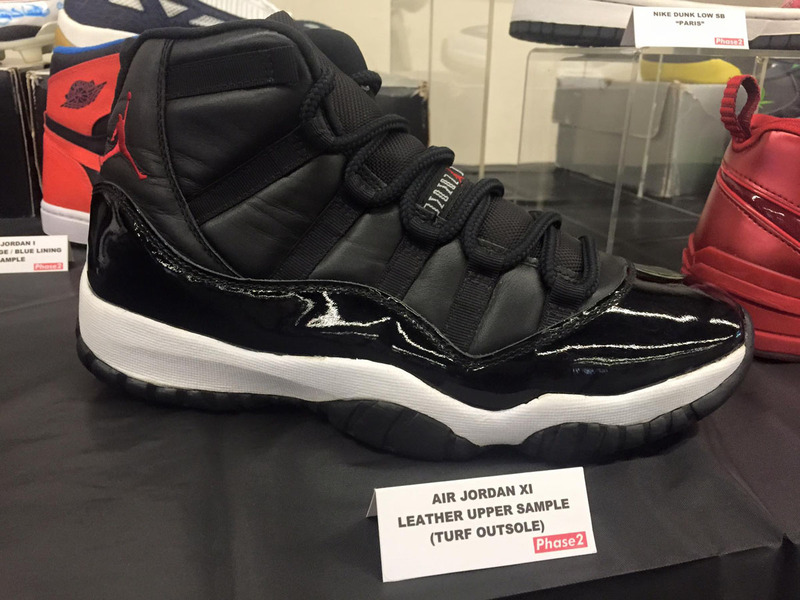 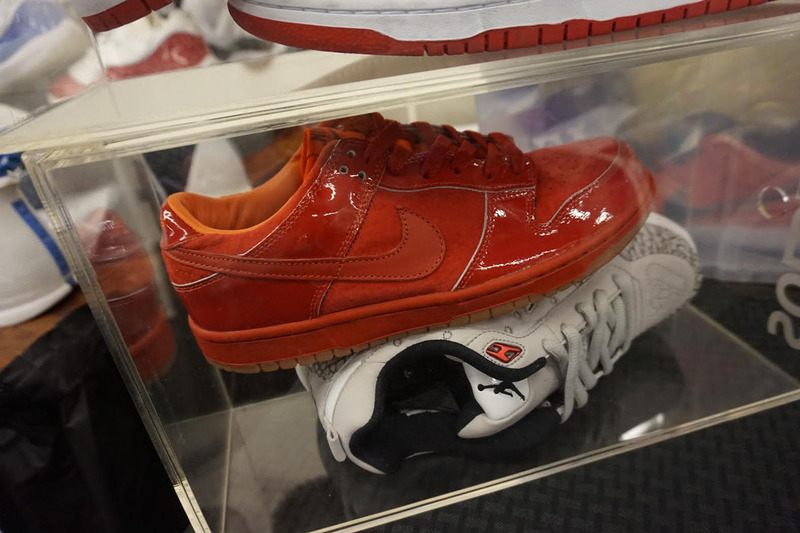 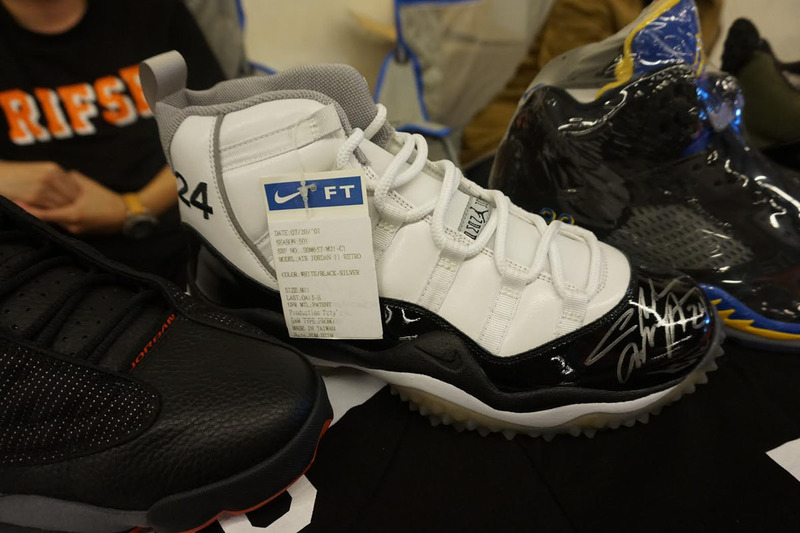 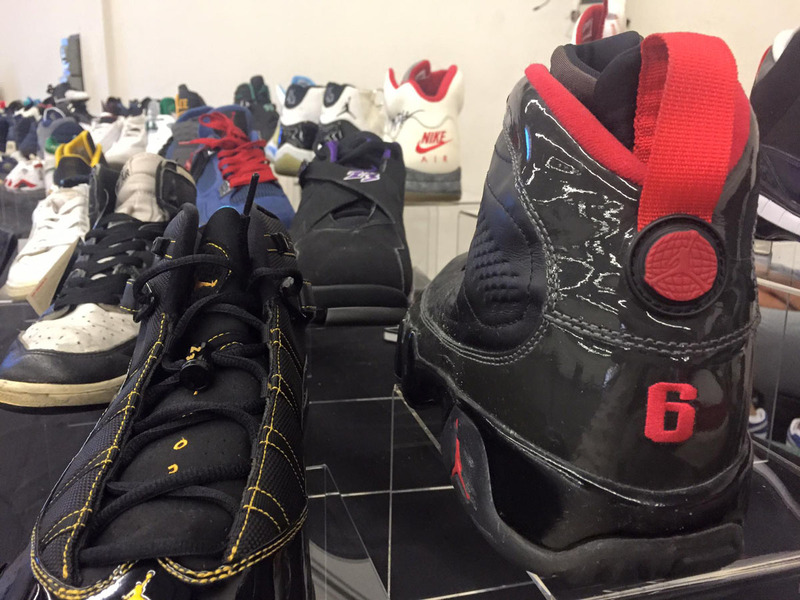 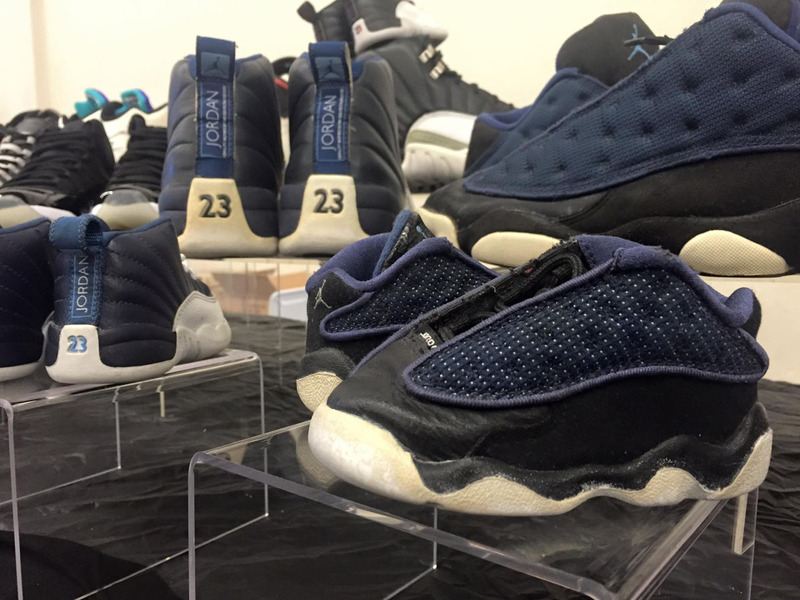 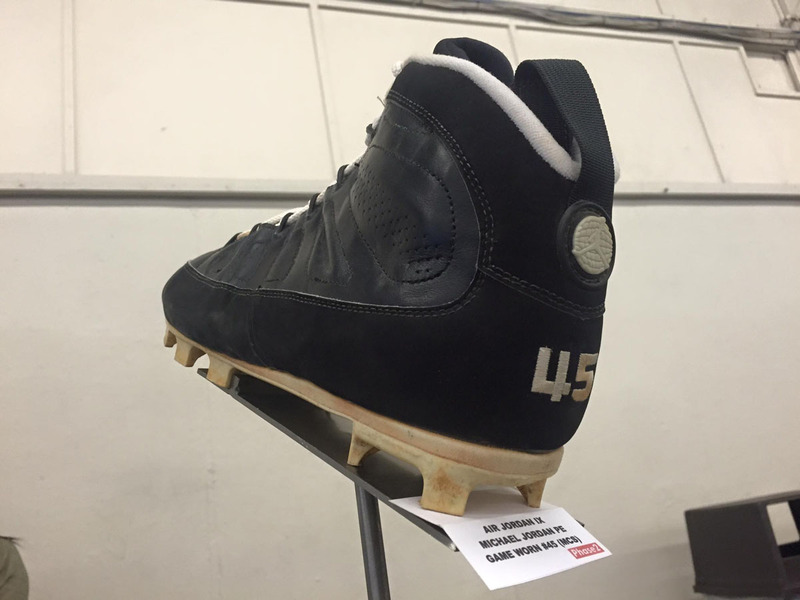 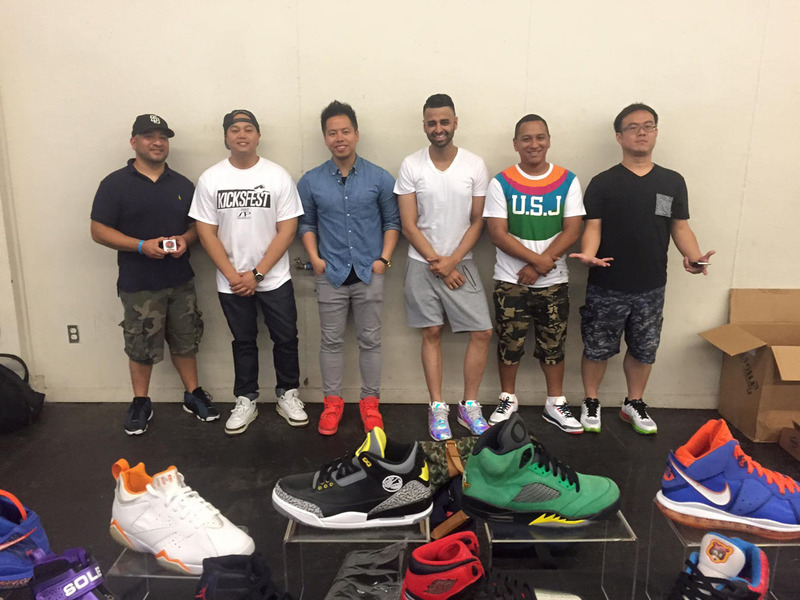 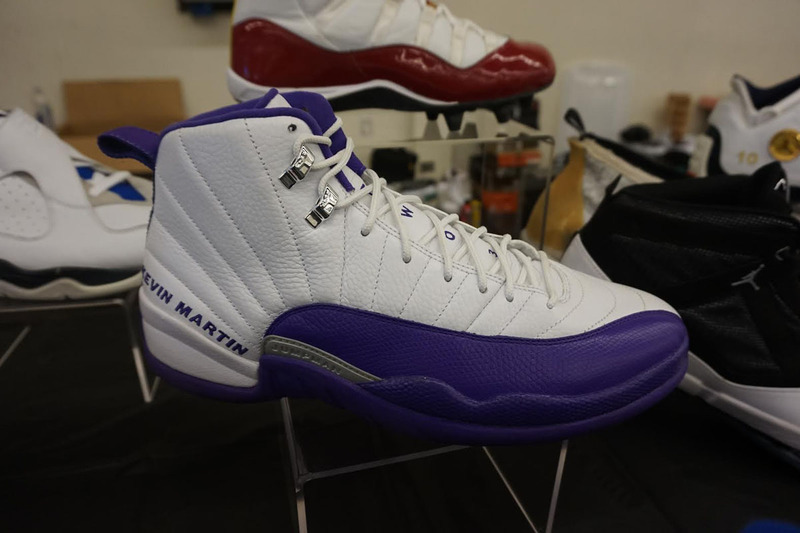 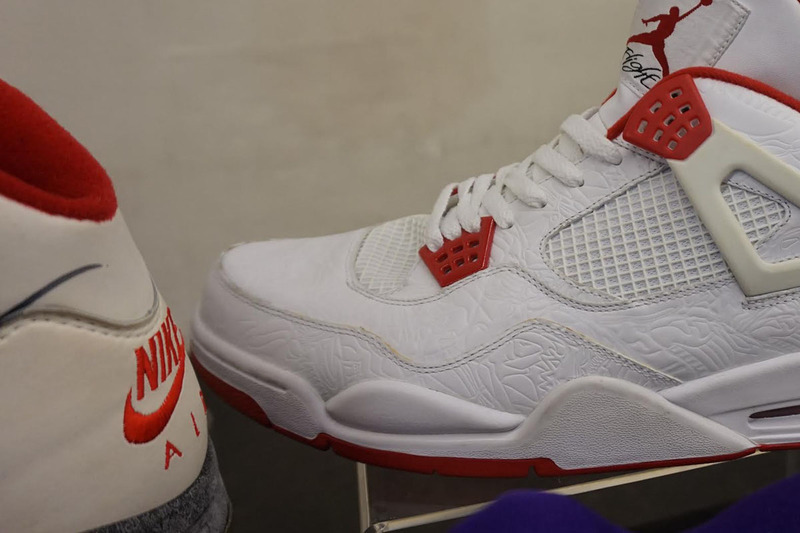 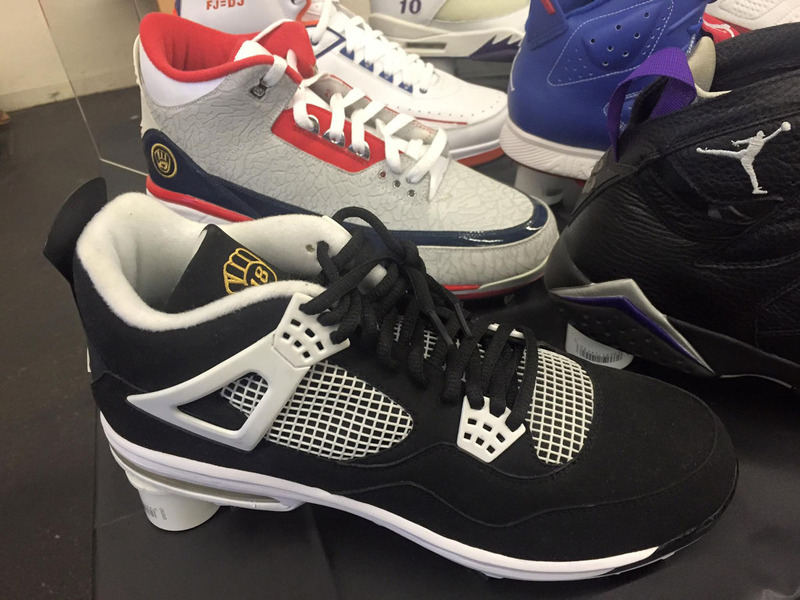 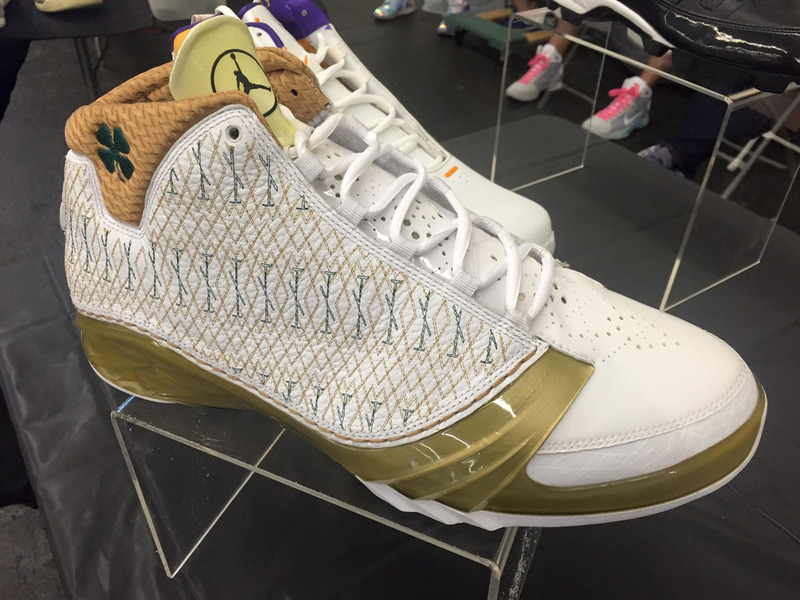 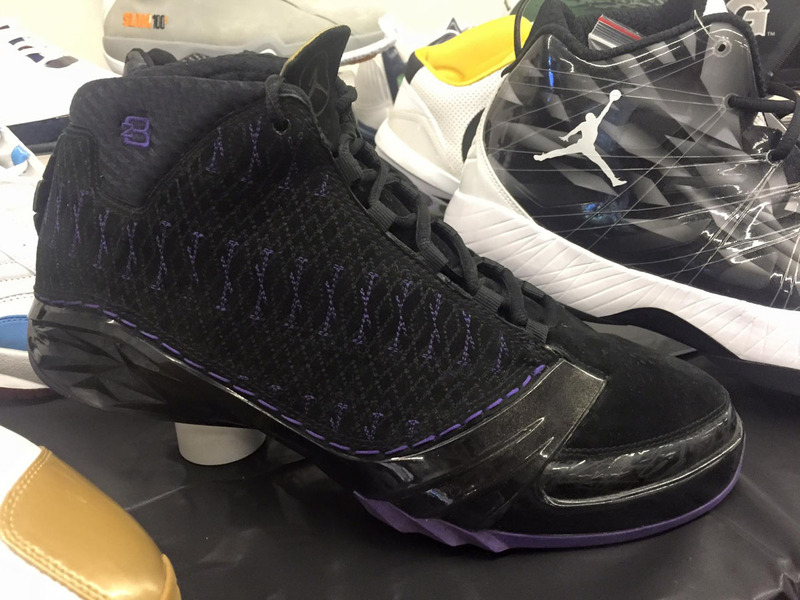 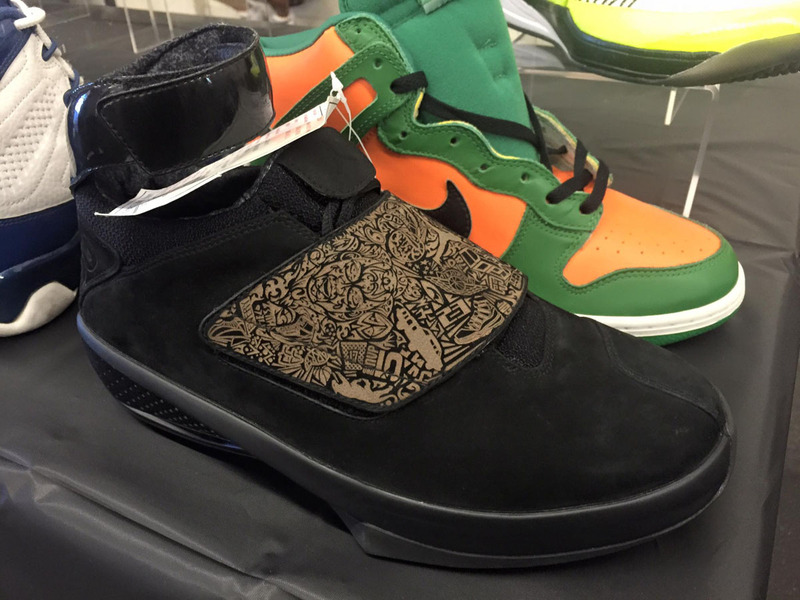 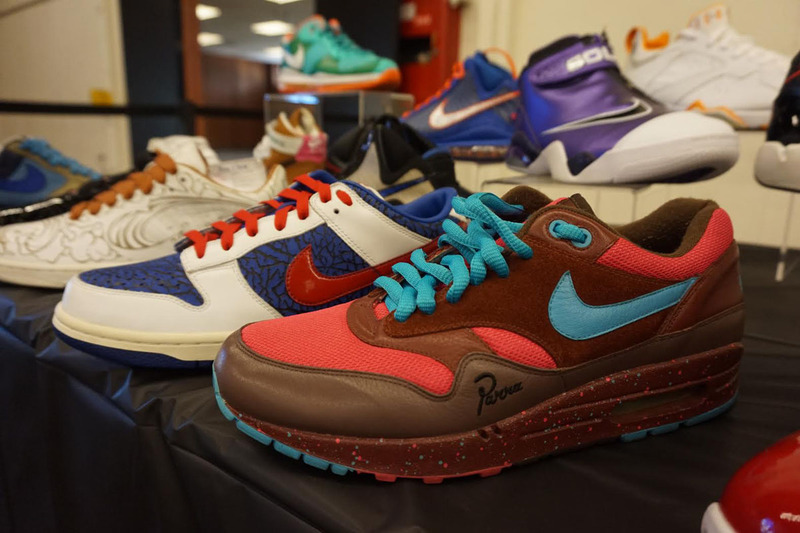 Sole Collector (ISS for old schoolers) and Niketalk legends like Sole Supreme, Phase2, Ahliang119, ballintwn, acervan316 and dunksrnice all showed off insanely rare gems from their personal collections. 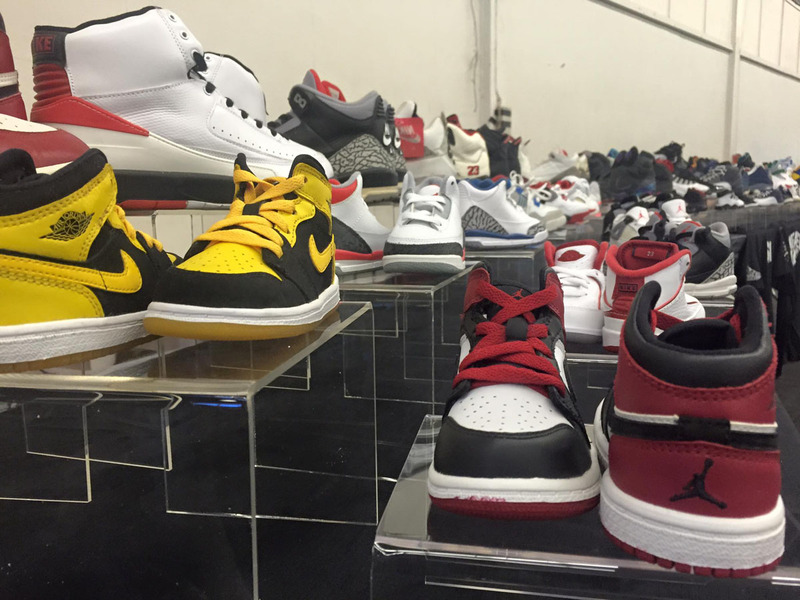 It's not often that you see this many powerhouse collectors under one roof. 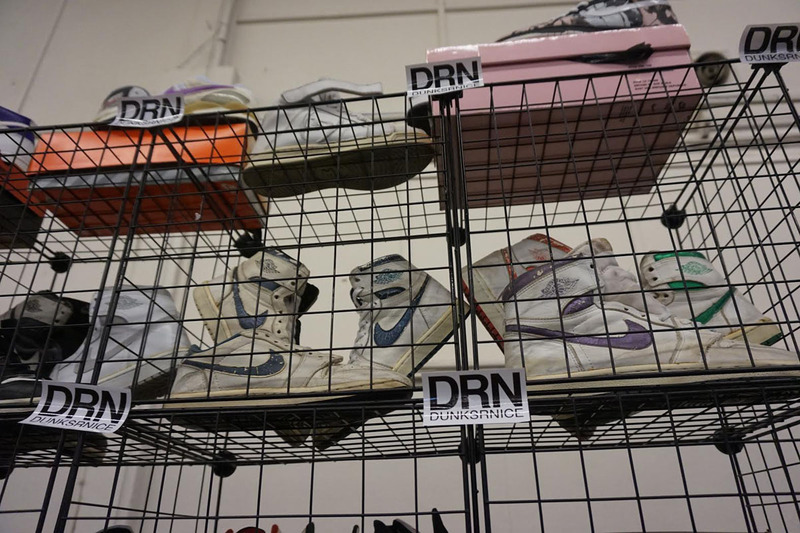 Awards for several "Best Of..." categories were handed out at the conclusion, with dunksrnice bringing home Best Of Show Overall. 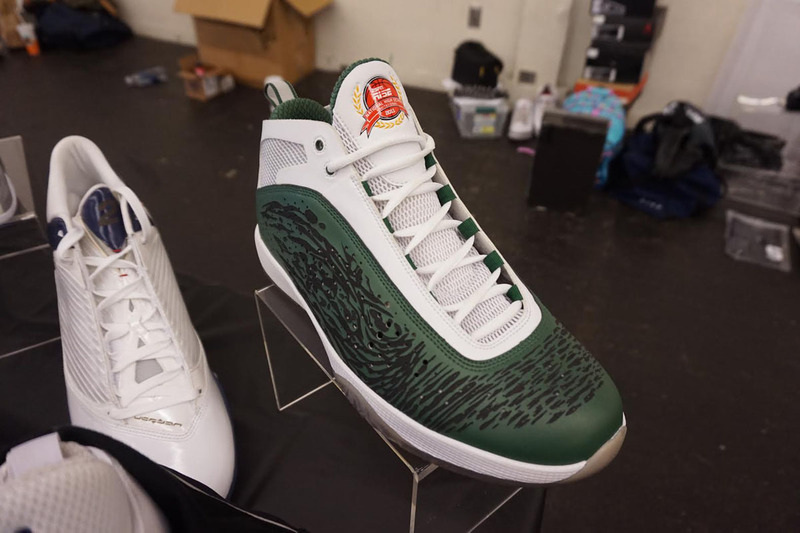 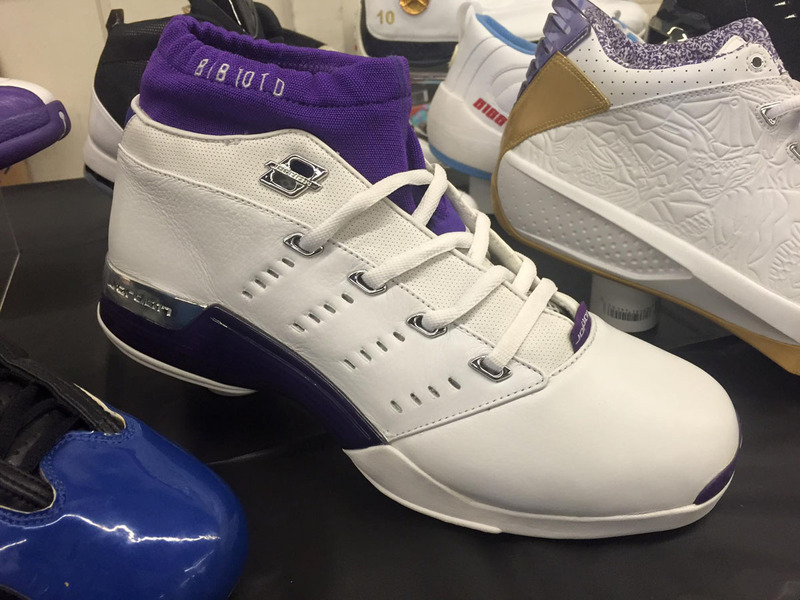 They also inducted a Hall of Fame class and hosted a 3-point contest with the winner bringing home a gift card from event sponsor Shoe Palace. 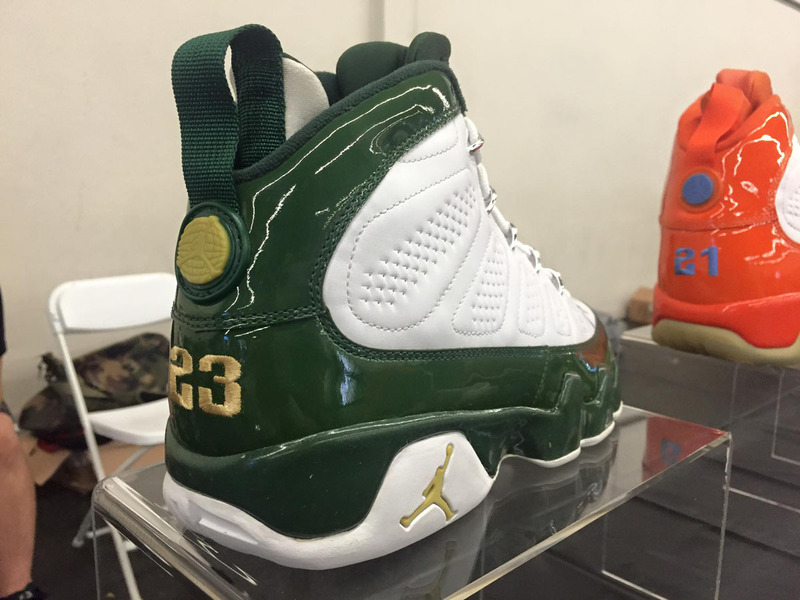 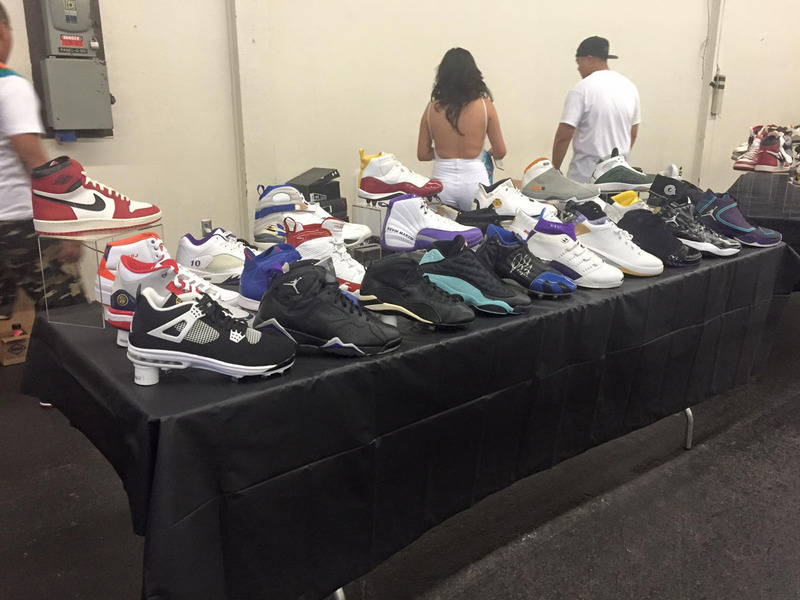 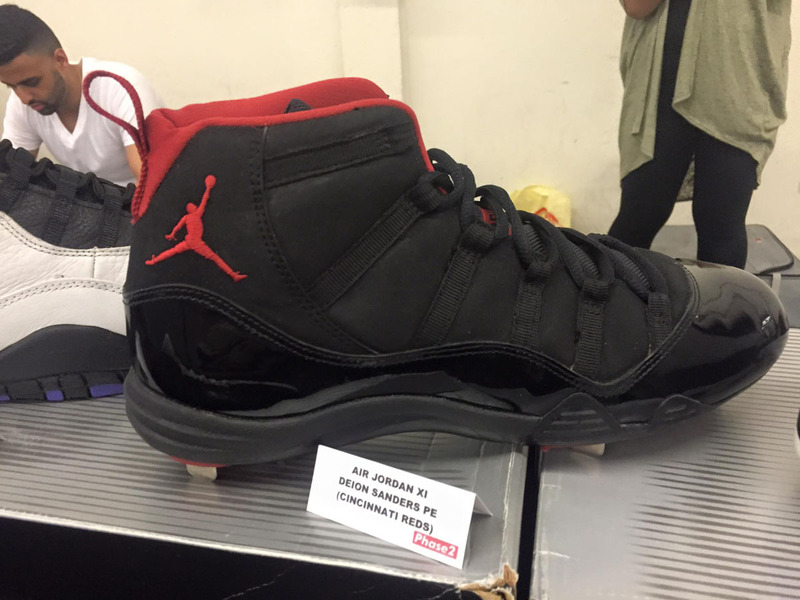 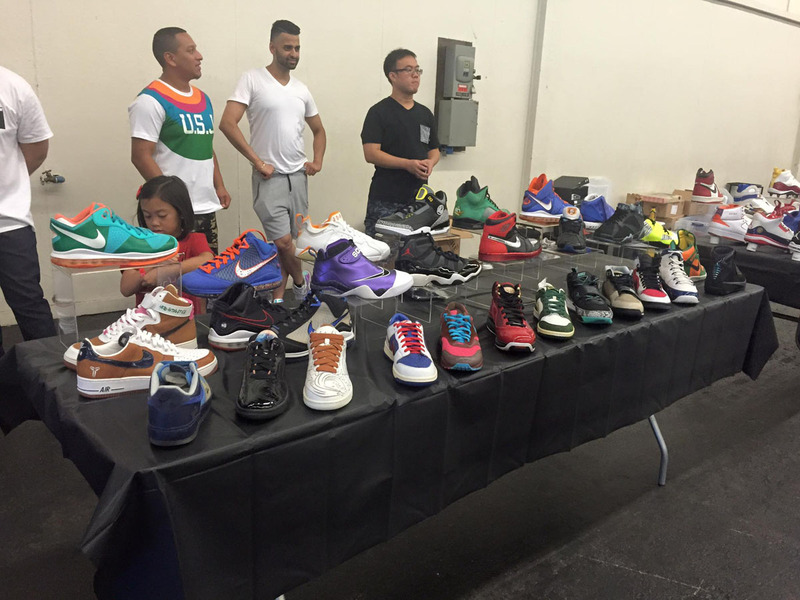 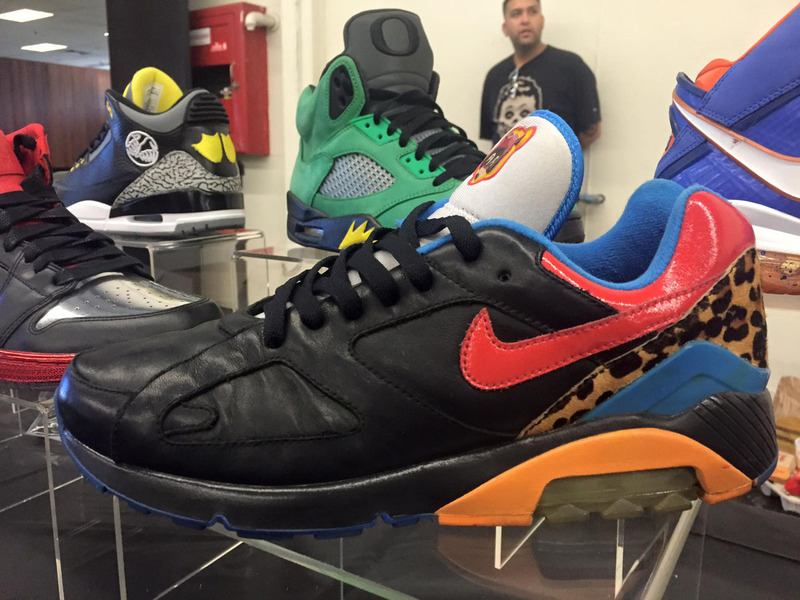 Before the next event set for Sep. 12 in Las Vegas, here's a photo recap of KicksFest Bay Area.